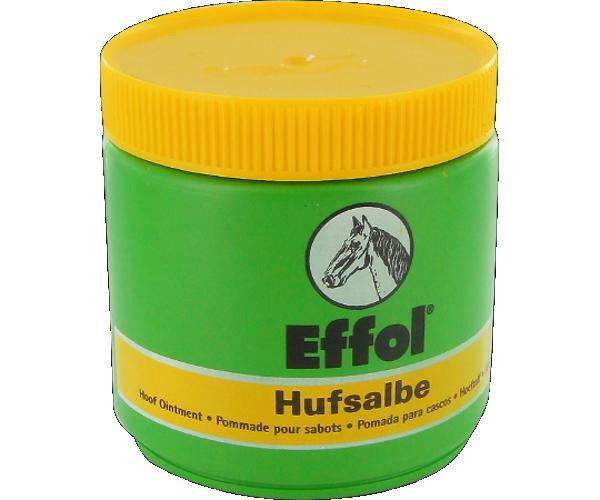 Effol Hoof Ointment is the original ointment formula for every type of hoof. High-grade, natural components guarantee the top quality standard of the range. 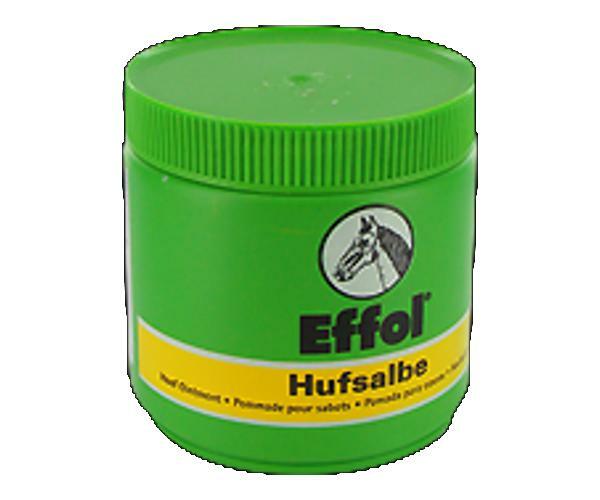 Experienced competition riders as well as “happy hackers” the world over, place their confidence in the established Effol brand. 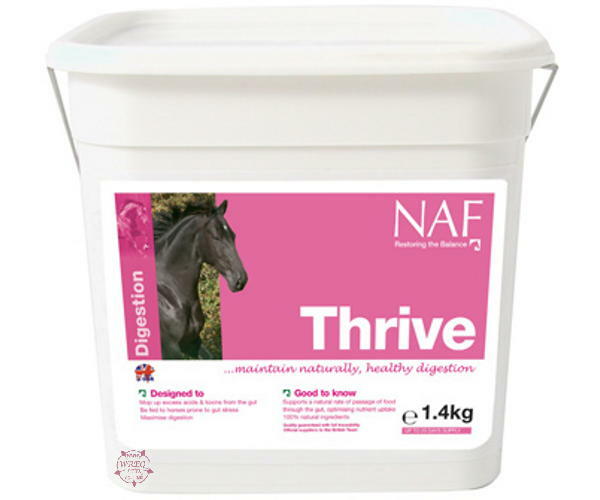 For over 100 years Effol have been committed to supporting the vitality, improving the performance level and maintaining the good health of the horse. All Effol care products are dermatologically tested, and the raw materials are processed in accordance with pharmaceutical law. 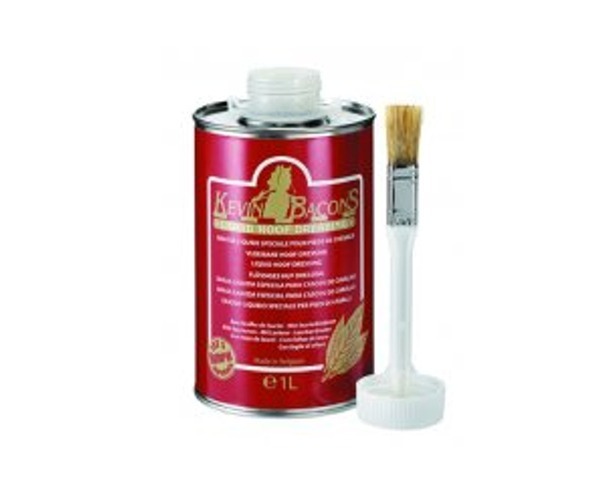 Their products are therefore extremely compatible with the horses skin and coat . 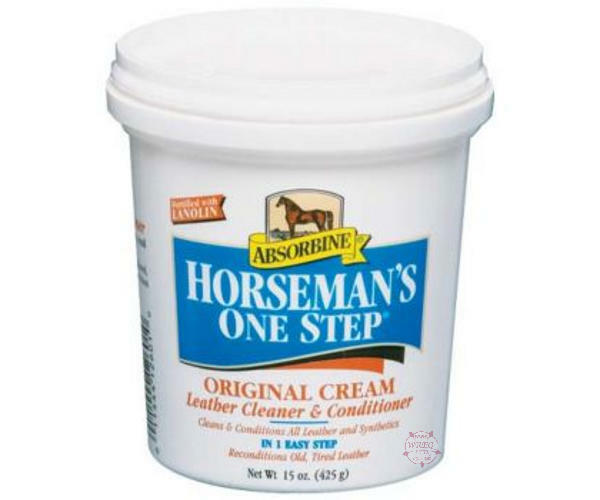 The original ointment formula for all hoof types. 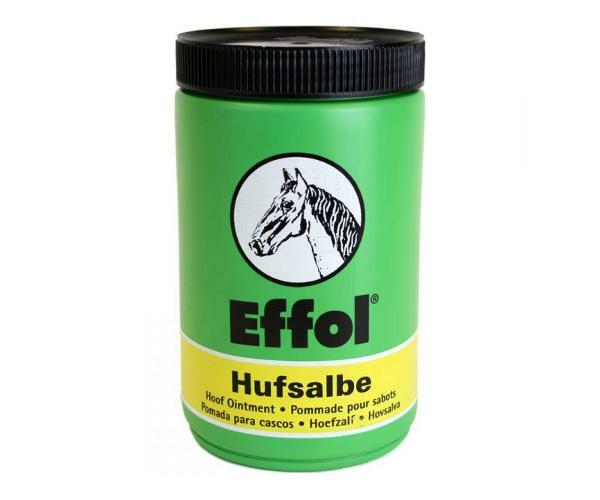 Ensures healthy hoof growth. Strengthens the hoof and keeps it elastic. 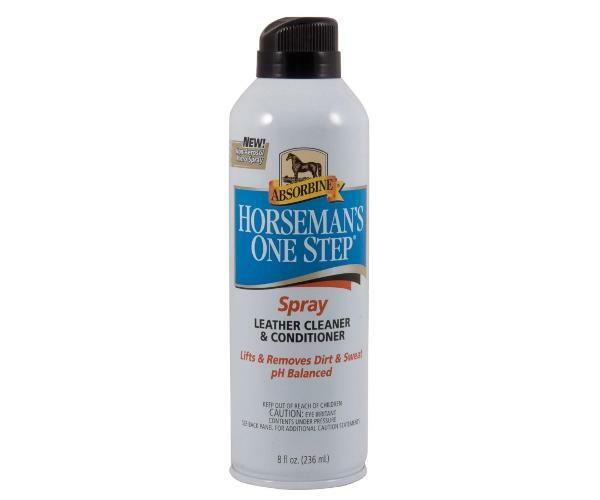 Prevents hoof diseases and repels dirt. 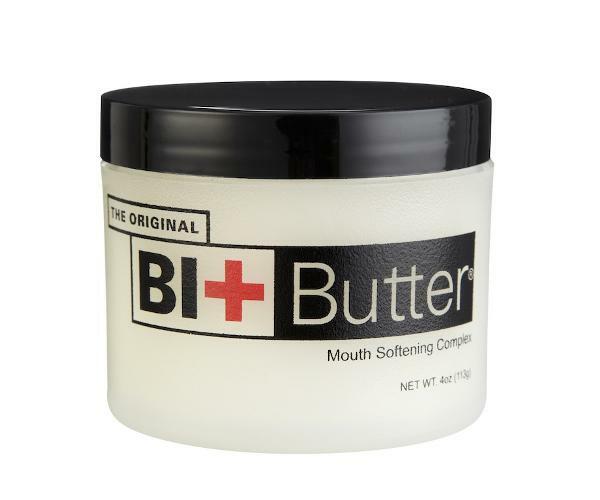 Contains vaseline, bay oil and thyme.